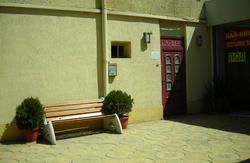 The hostel's location allows visitors to reach most tourist attractions by foot. The Hostel is open day and night and guests can go out and come back at any time. 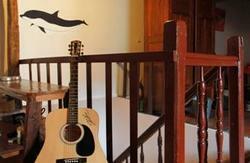 In addition to the bedrooms, the hostel has a pleasant bar, located underground. You can relax and have a beer there, socialise with the other guests, read books, or watch films in the common room. Sofia Peace Hostel offers WiFi, lockers, laundry facilities, and detailed information on what to do and see in Sofia. Cancellation policy 3 days: If you cancel too late or if you don't show up we will charge your credit card the price of the first night. 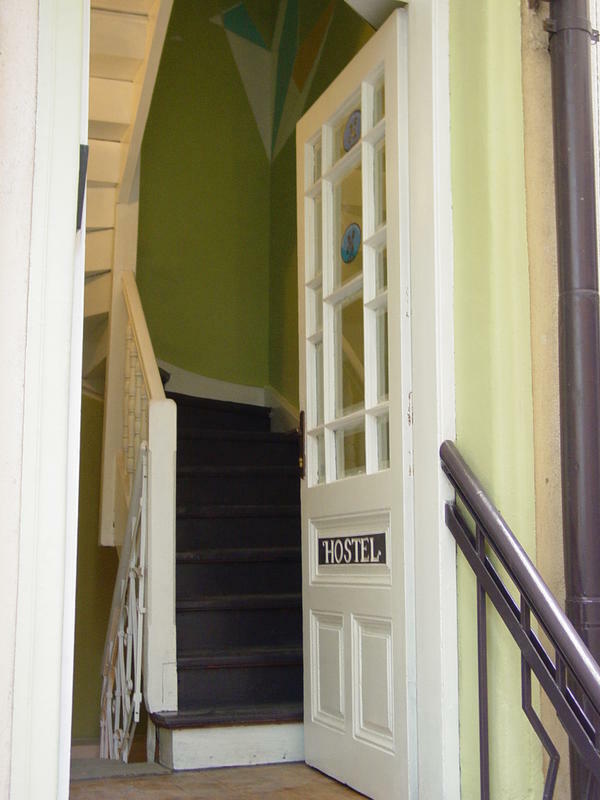 Sofia Peace Hostel is located in an authentic house in central Sofia, 20 minutes by taxi from the central railway/bus station, or half an hour from the airport. To find us, walk along the pedestrian Vitosha Boulevard and turn onto Karnigradska Street (around the Mango shop). Go down Karnigradska until you hit Knyaz Boris I Str. (that is the 2nd street from Vitosha Boulevard), and walk into the courtyard by the 'Sofia Peace Hostel' sign. We are expecting you at the end of a calm green court yard.Sofia's major highlights are within a 5-15 minute walks: the ancient Roman ruins, the Archaeological. Taxi: this is the easiest way to reach us. It takes about half an hour, and should cost you 20 leva / 10 euros. Public transport: a cheap alternative to taxis. Bus No. 84 goes from the airport (both terminals 1 and 2) to the city center (Gurko Street). The final stop (Gurko Street) is a 15 minute walk from our hostel, and you could use a map or ask for directions. Buses run between 5am and 11pm, and cost 1 lev / 0.5 euro per ride. The central bus and train station in Sofia are only a few steps apart. If you arrive at either of them, you can easily get to Sofia Peace Hostel by foot. It's a 30 minute walk up Maria Louiza Boulevard. When the boulevard turns pedestrian, look for Karnigradska Street (there is a Mango store on the right) and follow Karnigradska for two blocks until it ends meters from our courtyard at Knyaz Boris I, 65B. You can also take trams No. 1, 6 or 7 from Hristo Botev Boulevard No. 38 to Macedonia square, then follow Solunska Street to the corner of Knyaz Boris. Turn Right and look for the courtyard with our sign at number 65. A taxi should cost you no more than 4-5 leva (2-2.5 euro).